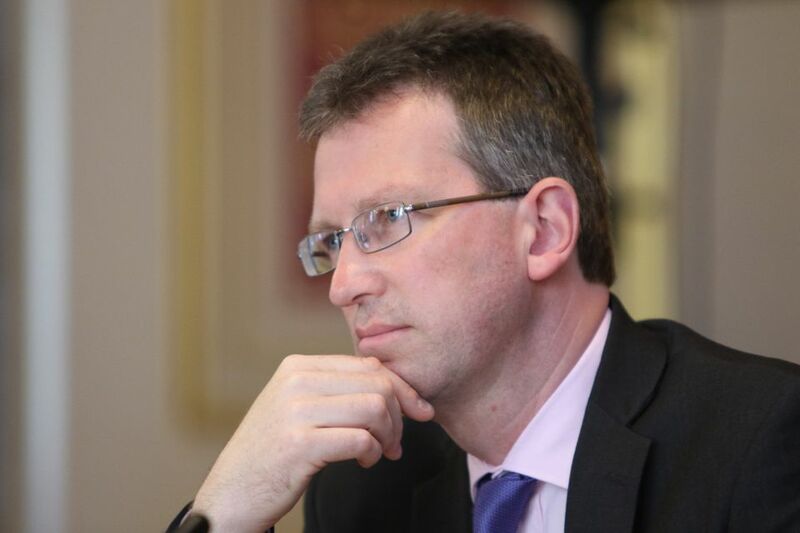 Jeremy Wright has been named the new UK digital and culture secretary following a cabinet reshuffle sparked by the Brexit deal proposed last week by the prime minister, Theresa May. A trained lawyer specialising in criminal law, Wright replaces Matt Hancock in the post, who has been named health secretary. Wright is the seventh culture secretary appointed since 2010; his remit according to the Department for Digital, Culture, Media and Sport covers areas such as the creative industries, telecommunications, heritage and the historic environment. Wright will face pressing issues immediately. “The main threat to museums nationwide is simply that of there not being enough public money to keep them in good health… museums will be increasingly dependent upon money raised from commercial activities to offset running costs,” says David Fleming, the former director of National Museums Liverpool who is now professor of public history at Liverpool Hope University. Meanwhile, Wired magazine asks why Wright has been put in charge of a department that oversees the UK’s technology sector, which they say is "oft-used as a fanciful crutch to prop-up post-Brexit Britain". They say that the reason lies in "the lack of senior MPs available to parachute into ministerial roles and the government’s continued indifference towards the technology industry.” Much has been made of the fact that Wright last tweeted in July 2015. The technology journal also notes that since April 2014, no minister has been in the post for more than 18 months (recent incumbents include Sajid Javid, the Home Secretary, and the Northern Ireland secretary of state, Karen Bradley). Wright was elected the Conservative member of parliament for Kenilworth and Southam in 2010; on the Conservative party website, he lists his interests as “travel, music, James Bond films and playing golf badly”.